Marigold No annual is more cheerful or easier to grow than marigolds. These flowers are the spendthrifts among annuals, bringing a wealth of gold, copper, and brass into our summer and autumn gardens. 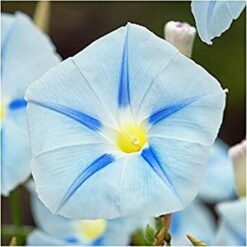 The flower’s popularity probably derives in part from its ability to bloom brightly all summer long. Tagetes erecta are the tallest and most upright, at three to five feet. They are sometimes known as African, or American, marigolds. 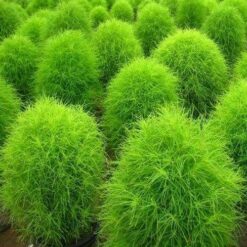 They thrive under hot, dry conditions. Bushy T. patula, or French marigolds, are somewhat smaller and more compact. They are often wider than they are tall. 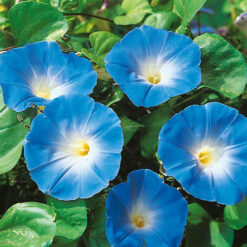 Elegant and eye-catching, they have relatively demure flowers and usually grow from 6 inches to 2 feet tall. The dainty T. tenuifolia are the signet, or rock-garden, marigolds that like hot, dry sites and make a wonderful edging. Their flowers are edible. Marigolds have been stereotyped, but they offer tremendous variety. Both the African and French marigolds are generally aromatic, too. 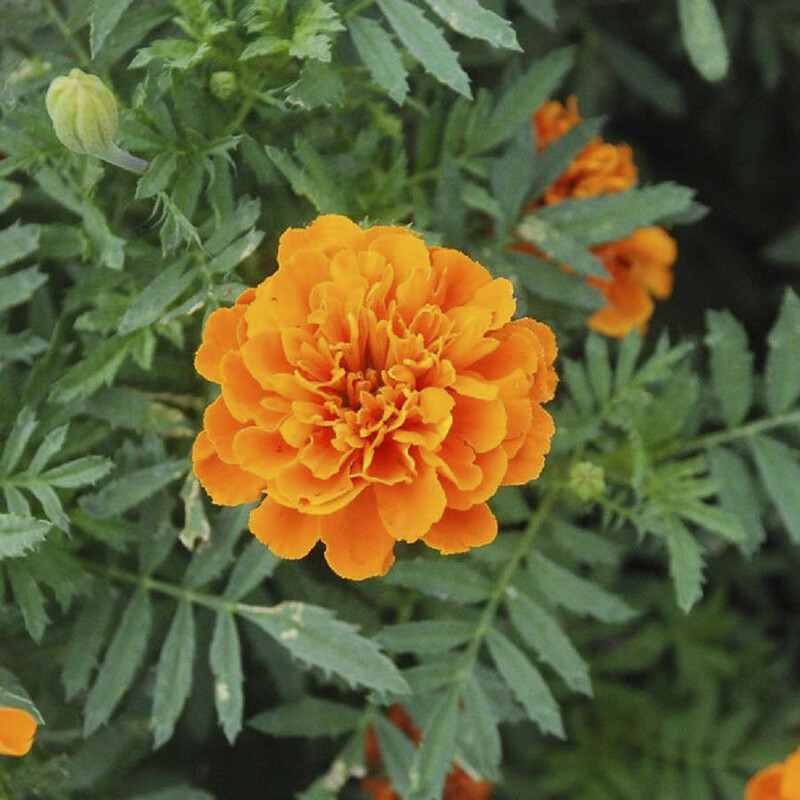 French and signet types can be planted anytime through midsummer, but the tall American marigolds are best planted right away in the spring (after danger of frost is past) because they are slower to mature. 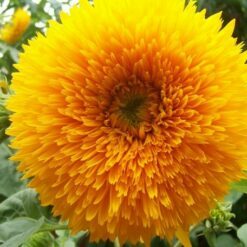 Marigolds thrive in full sunshine and can often withstand very hot summers. 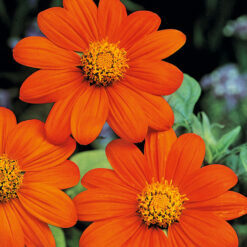 Though they grow in almost any soil, marigolds do best in moderately fertile, well-drained soil. Prepare the soil by digging down about 6 inches to loosen it. Remove stones. Optional: Add some slow-release (granular) fertilizer in the planting hole. A 5-10-5 works fine. Sow seeds directly into the garden once the soil is warm in the spring. You can start seeds indoors but they germinate so easily outside that there’s really no advantage. 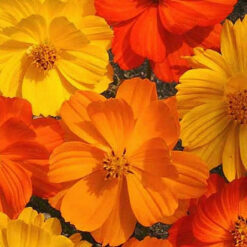 Marigolds sprout within days in warm weather and plants bloom in about 8 weeks. Moisten the soil, then sow seeds 1 inch apart and no more than 1 inch deep. While still small, thin the seedlings. Space French and Signet types 8 to 10 inches apart. Larger American varieties should be at least 10 to 12 inches apart. 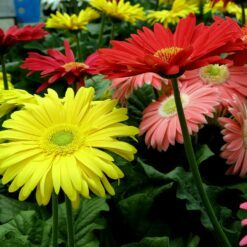 If planting transplants, thoroughly water each plant after planting in the garden. If planting in containers, use a soil-based potting mix. Either mix in slow-acting granular fertilizer at planting time or plan to water with diluted liquid fertilizer periodically. 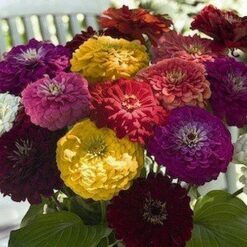 Take care to space properly; marigolds grown in containers can become crowded.